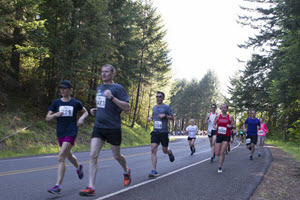 Oregon Road Runners Club promotes running, walking, and competitive events for the benefit of all — for fitness, fun, safety, health, and quality of life. The input and support of our members and volunteers. The promotion of safety for all runners and walkers. Prudent financial management that enables the organization to achieve its mission while ensuring adequate cash reserves. Strong relationships with local media that cover the sport of running. Oregon Road Runners Club is a leading Oregon running organization dedicated to promoting running, and walking for the benefit of all. 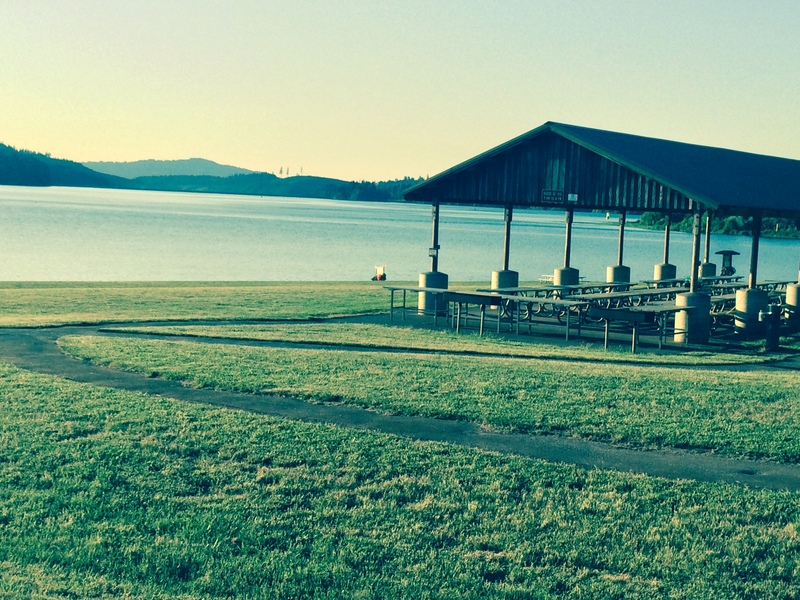 ORRC strives to provide quality events and services to the entire community. 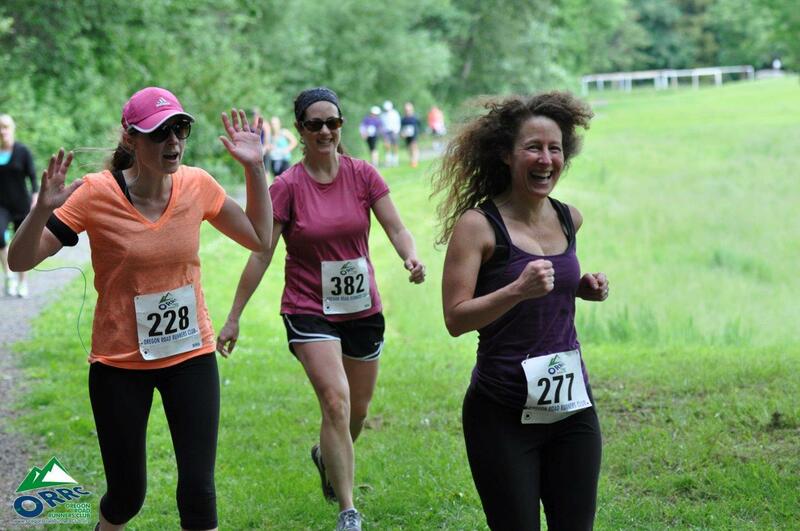 These events promote and support running and walkers at all stages in life. ORRC is dedicated to providing the running and walking community with educational information and events that will keep them safe, healthy, and informed. Furthermore, ORRC strives to promote excellence in nonprofit management by provides services, benefits, and regular communication that support this vision.